The essential oil is one of the must-haves at home because of the health benefits it provides. Our ancestors have been using essential oil many years ago that’s why we have learned the power of natural extracts that make us feel better. 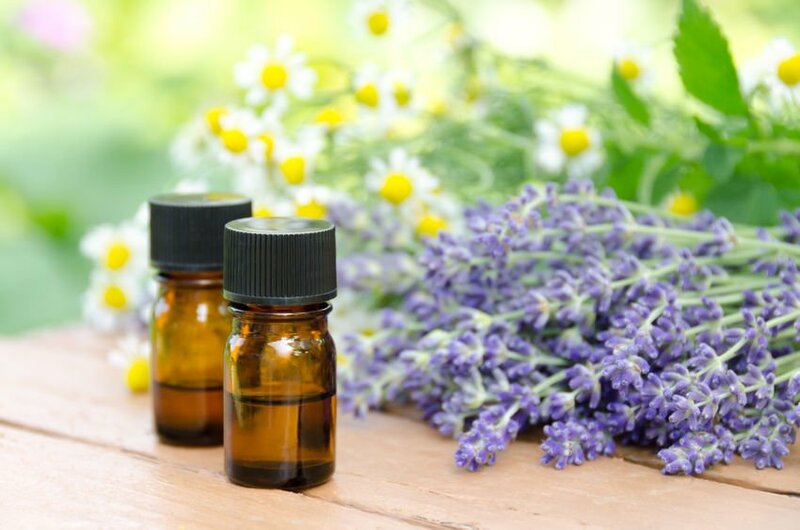 In spite of the innovations of technology and modern medicines, essential oils and aromatherapy are widely used because of its natural extracts. Many people thought that this type of oil is only used to make the room smell nice. The truth is that essential oils are one of the ingredients of bathing products, perfumes, cosmetics, incense, and household cleaner. It makes sense knowing how essential oils can help in taking care of yourself in a safe and natural way. It will also enhance your emotional, physical, and spiritual well-being. Using essential oils is a holistic approach that can increase the positivity and vibrational energy in your life. You can use it any time of the day and integrate it into your daily routine. You can mix drops of essential oil with water and use it as a gargle, but don’t swallow it. Gargle a mixture of tea tree oil with water can be used to relieve a sore throat. It can also be added for hot or cold compress particularly to alleviate stiff joints. Essential oils can also be a mix in bath water along with bath salts such as sea salt or Epsom salt and baking soda. The advantage of using essential oil is that you can only enjoy the health benefits without worrying about the side effects. Unlike other synthetic products, using this natural solution would support your wellbeing without affecting your body and brain. It will make you feel empowered to think and feel better. The main advantage of essential oils from other synthetic products is that the former helps to support the different systems of your body. Each particular essence of oil has a specific function such as to cool the body, support digestion, promote healthy respiratory function, clear breathing, and even repel bugs. As much as possible, you should have essential oil at home. The versatility of this oil makes it possible to fit for everyone. Likewise, you can share it with your family and even friends or neighbor so that they will also know the benefits of essential oil. However, you should be extra careful in using essential oil with children. Make sure to dilute it with a carrier oil such as fractionated coconut oil or grapeseed oil. Each bottle of essential oil may contain 5ml to 15ml, but it would take a long time before you consume it. This type of oil is very potent that’s why you only need at least 1 to 2 drops at a time. Keeping them away from sunlight will make them last longer. Indeed, using essential oil one drop at a time will change your life. Thus, it is important to keep at least one type of essential oil at home and see for yourself how it will benefit you and your family.